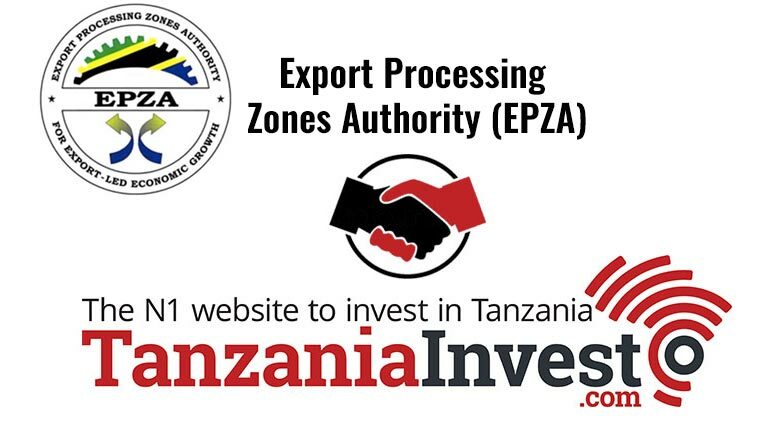 The Export Processing Zones Authority (EPZA) signed a Memorandum of Understanding (MoU) with www.TanzaniaInvest.com on August 2nd 2016 to cooperate in promoting business and investment opportunities in Tanzania. According to the MoU, TanzaniaInvest.com will continue promoting the visibility of Tanzania’s economy and forward to EPZA all the queries it receives concerning projects in the Special Economic Zones (SEZs.) and Export Processing Zones (EPZs) of Tanzania. By becoming official partners EPZA and TanzaniaInvest.com will share information and studies, which will be published on their respective websites, so to increase their reach. The MoU was signed by Joseph Leon Simbakalia, Director General of EPZA, and Eric Tirabassi, Managing Editor of TanzaniaInvest.com. EPZA is an autonomous Government Agency under the Ministry of Industry, Trade and Investment, responsible for establishing and supervising the operations of EPZs and SEZs in Tanzania. The Authority functions as a One Stop Service Centre for all prospective and existing investors. Published in London, TanzaniaInvest.com is an independent news website that focuses on issues related to business, investments and economics in Tanzania. Founded in 2004, the website enjoys superior ranking in Google for searches related to the key economic sectors of Tanzania, thanks to the vast amount of exclusive content it has published over the years.